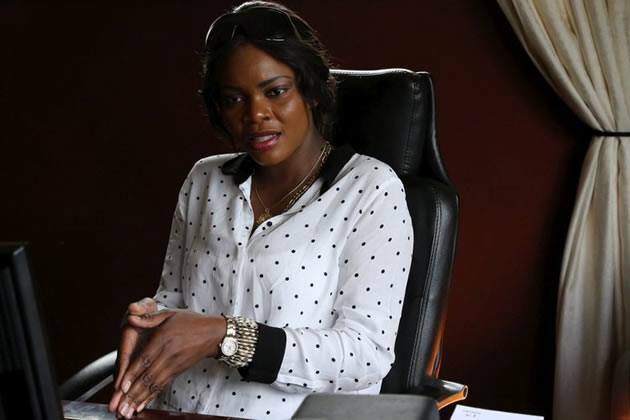 A UK based Zimbo couple’s murder-suicide mystery has taken a nasty twist amid reports that the woman was allegedly strangled to death by her Zimbabwean husband who then hanged himself in their home in what police are treating as a murder-suicide. 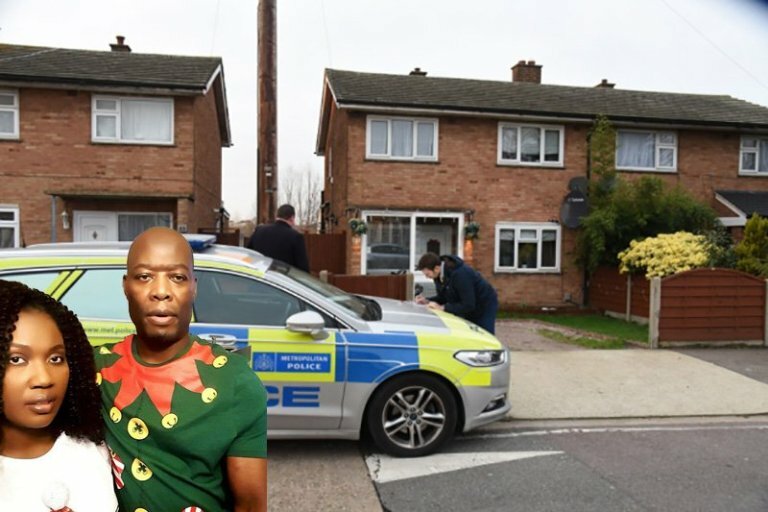 Simbiso Aretha Moula, 39, from originally from Kadoma and her husband Garikayi Moula, 51, were both found dead in their home at their home in Lower Mardyke Avenue, Rainham in east London on Friday. 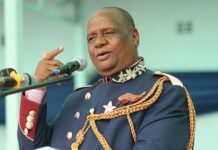 Officers were called to at the couple’s home at 7.50am and found the cause of Simbiso’s death as compression of the neck while Garikayi’s death was suspension. Police are treating her death as murder while his death is not being treated as suspicious. Simbiso Aretha Moula, 39, and her husband Garikayi Moula, 51, were both found dead in their home at their home in Lower Mardyke Avenue, Rainham in east London on Friday. In the aftermath of the tragic incident, a post-mortem examination took place at Queen’s Hospital Mortuary in Romford two days later. 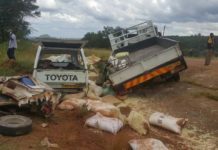 Provisional cause of deaths were confirmed as: Simbiso Aretha Moula – compression of the neck; Garikayi Moula – suspension. Officers were called to the couple’s home in Lower Mardyke Avenue, Rainham by London Ambulance Service at 7.50am on Friday after Mr and Mrs Moula were found deceased. ‘Nobody else is sought in connection with their deaths. Yesterday (Tuesday, January 8), Mrs Moula’s colleagues paid tribute to her kindness and compassion. “We are all shocked and saddened by the tragic death last week of one of our midwives, Simbi Aretha Moula. “Simbi was a popular, valued member of our midwifery team at Queen’s Hospital in Romford. “During her 11 years at our Trust she built great relationships and friendships with her colleagues. “We will remember her fondly for her professionalism, kindness and compassion, as will the many mothers she cared for so well.